Did you get shut out of Springsteen on Broadway tickets or not want to pay $850? There is hope that you can still snag tickets. 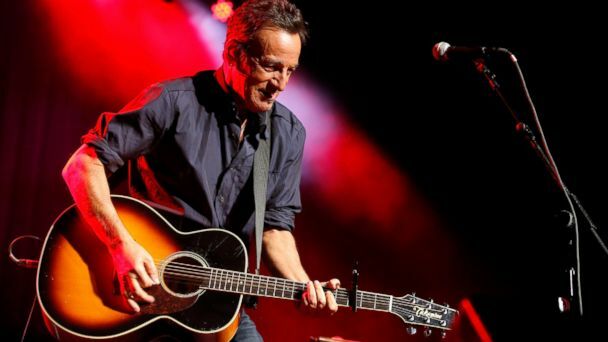 26 tickets to each Springsteen performance will be released via this online lottery. The best part for those budget conscious people, the tickets are only $75 a piece. Luckyseat will be notifying winners via text or e-mail the day before the show they select (you can select all shows being performed the following week). If you want the chance to snag these $75 tickets for next week's show, make sure you sign up by October 2. Again, if you are chosen, you will be notified the day before the show that you were selected to attend. Good luck to all Springsteen fans who try!